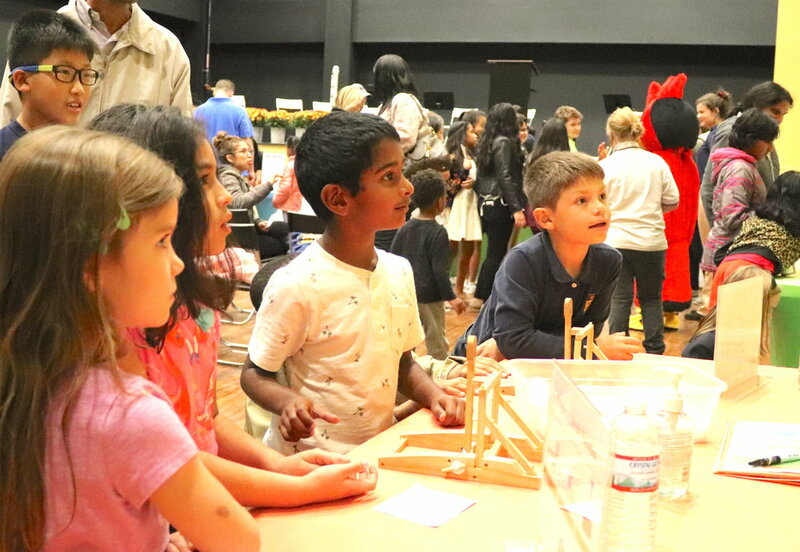 The Fairfax Christian School hosted the Family Science Night in partnership with Children’s Science Center. Many of our FCS families attended and they were fantastic ambassadors for our school. We are very pleased with the number of families from the surrounding community that came out to enjoy a night filled with fun interactive learning and to see our new campus.